Valid From : Apr 18, 2019 FREE RENT on ANY of our 5 floor play layouts. Offer ends soon! Contact the leasing office for more details! 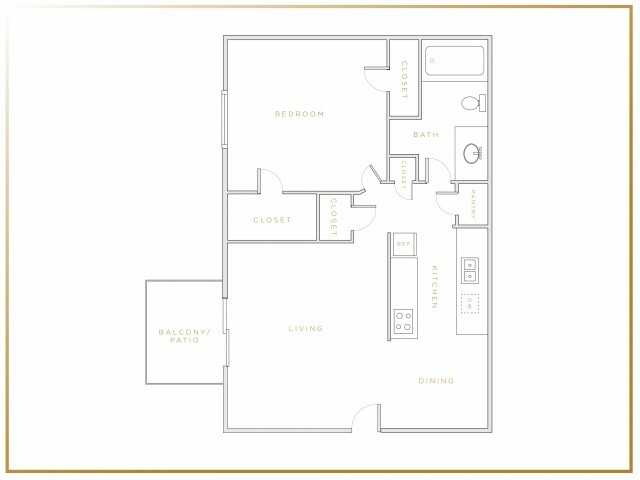 Floor plans are drawn to varying scales to maximize visibility when printed. The floor plans, elevations, renderings, features, finishes and specifications are subject to change at owner's discretion at any time and should not be relied on as representations, express or implied. Square footage or floor areas shown in any marketing or other materials is approximate and may be more of less than the actual size. 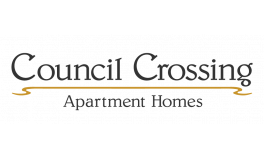 Council Crossing Res, LLC., 2018.